Your small pets and animals have the same health and daily needs as larger animals. With our full line of healthcare, pest control, and pet supplies that are small pet & animal-friendly, your little friends will stay healthy and happy. Shop now for your rabbits, hamsters, ferrets, and more! 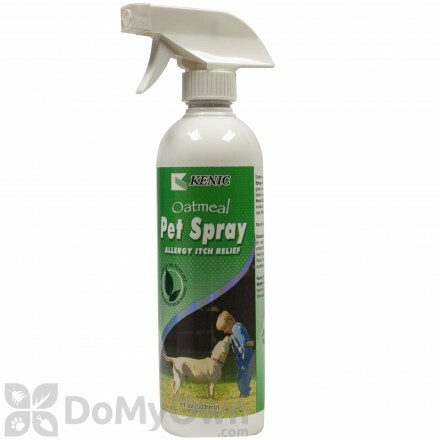 Provides a quick and soothing relief to your pets that are suffering from specific allergies. 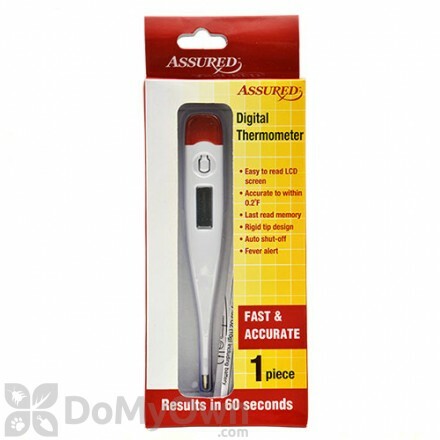 A digital thermometer with fast 60-second readings and an auto shut-off feature. 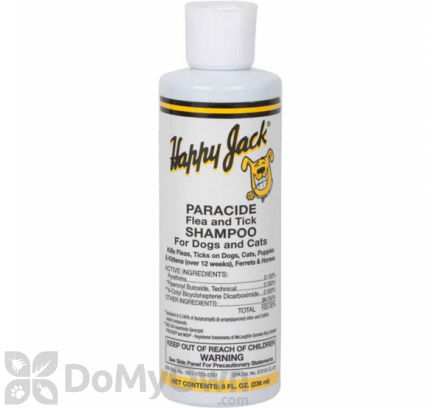 A gentle and hypo-allergenic shampoo for your pets that helps control ticks and fleas. 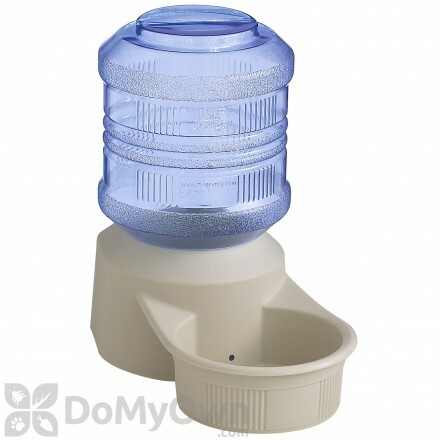 Automatically dispenses a continuous supply of water to the pets. Effective against hot spots, and moist eczema, moist dermatitis and odors. A naturally concocted insecticide as an alternative to the usual harsh effect of many spray-on insecticide. Provides a breathable, protective layer on the wounds of your pets to help keep out debris, dirt, and germs for quick healing. The complete kit that contains everything needed to provide a home for rabbits and other small animals, guinea pigs and hamsters. 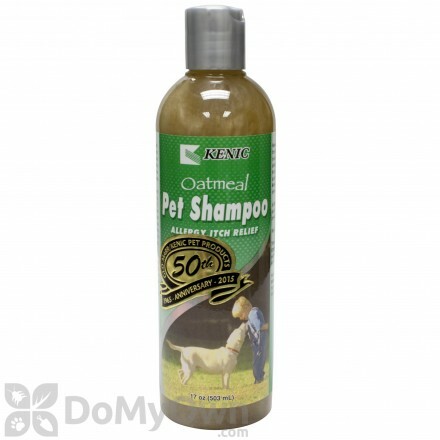 Contains Ianol and coconut extracts to help clean your pets naturally. A bottle that promotes the natural-feeding of animals. A small pop-up cage for rabbits and other small animals like guinea pigs, hamsters, gerbils, ferrets, and chinchillas. A formula ideal for intensive localized relief such as wounds, burns, rashes and other irritations or sores. A large animal bedding that is made from only premium woods for a safer and healthier animal stall. 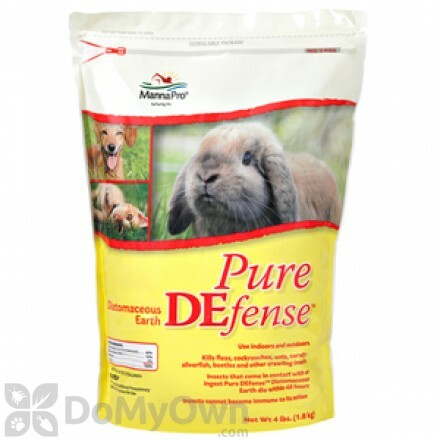 A powerful anti-fungal and antibacterial formula for all types of pets. An all natural shampoo for pets in bar soap form, potent enough to exfoliate soft fur coats. A powdered milk food that provides complete food source for all types of orphaned or rejected animals and older pets that need supplemental feeding. An indoor and outdoor housing for rabbits, guinea pigs, hamsters, ferrets, chinchillas, and other small animals. A rabbit and small animal feeder with a wire mesh bottom which sifts out fines or powdery residues from pelleted or grain feeds. Pet Lodge Cage Cup 1 qt. A cage cup that can be clipped inside any type of hutch or coop and ideal for small pets and poultry.